Belize City police say they are armed with sufficient evidence to charge gun-toting Douglas Grant Junior with a firearm offense. But, will a warrant be issued for the U.D.P. 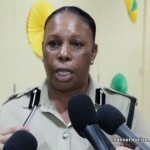 henchman’s arrest? 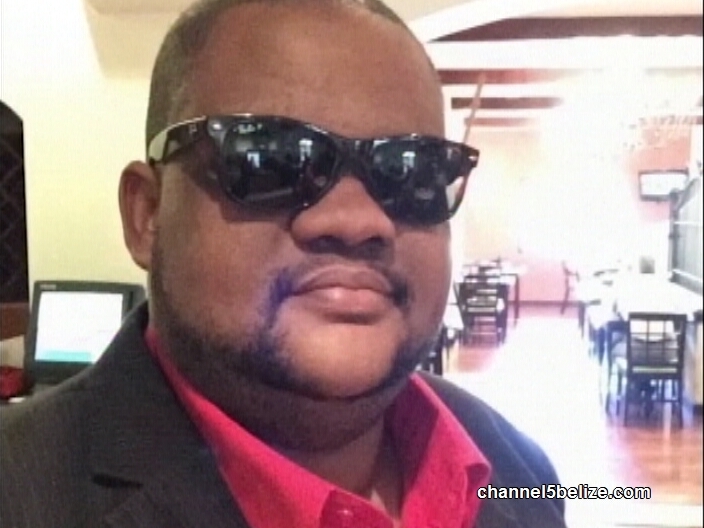 A criminal investigation into an incident which occurred on Sunday morning, a short distance away from the Sit and Sip Nightclub, reveals that Grant wielded his licensed weapon during the heated exchange. As we reported, fast food vendor Paul ‘Chicken Dread’ Ferguson, a staunch supporter of the People’s United Party, found himself in a fiery verbal confrontation with Grant outside of the popular establishment. The entire ordeal was captured both on video surveillance, as well as cell phone footage, and clearly shows Grant brandishing the firearm. 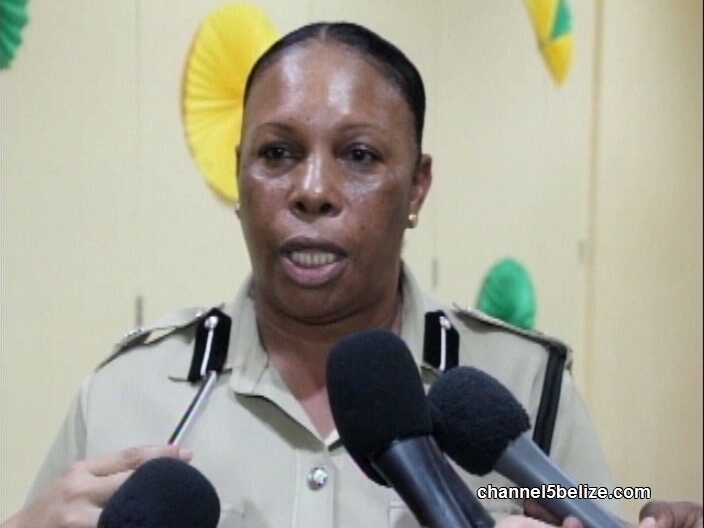 Since it occurred within the Eastern Division North jurisdiction, we asked Assistant Commissioner of Police Dezerie Phillips earlier today why Grant hasn’t been arrested. Should Area Rep Gaspar Vega Resign From Office? Where Was Southside O.C. Chester Williams?